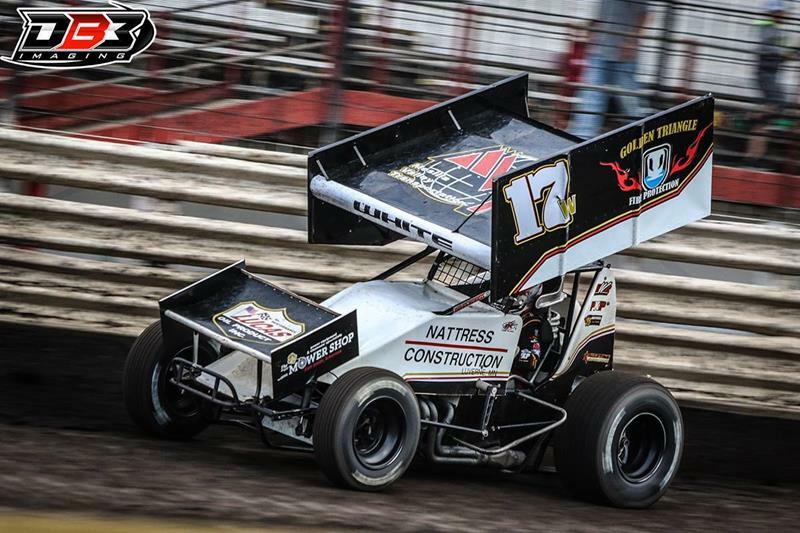 Inside Line Promotions – LINDSAY, Okla. (Nov. 7, 2017) – Harli White is scheduled to wrap up the 2017 season this weekend when she competes in the desert with the Lucas Oil ASCS National Tour. White enters the tripleheader, which is Thursday through Saturday at Cocopah Speedway in Somerton, Ariz., ranked ninth in the championship standings and once the weekend is complete she will be one of the first females to have ever spent a full season racing on the Lucas Oil ASCS National Tour trail. White competed at the track in 2013 and 2014 with a best result of 23rd place during her most recent outing. White is hoping that turns around this weekend. White will participate in the Fan Fest on Wednesday at the bowling alley located across the street from the race track prior to the practice night. White has various t-shirt designs ranging from youth small to adult 4XL available for purchase at her race trailer every time she competes and at http://www.harliwhiteracing.net/shopping/. Mesilla Valley Transportation is one of the largest transportation providers in Western Texas and New Mexico. The company specializes in time-sensitive service between major manufacturing areas in the United States and Canada and the borders of Mexico. For more information, visit http://www.M-V-T.com. White would also like to thank Charlie’s Trucking and Forklift, Inc., The Mower Shop, The Body Works, Lucas Oil Products, Inc., Golden Triangle Fire Protection Inc., Nattress Construction, C.R.A.S.H. Enterprises, Sea Foam, Jerry Tucker Roustabout, LLC, PXP Racewear, RaceChic, Shiners Hospitals for Children and Superflow Testers for their continued support.